Do you ever have an urge to buy something, even if you don’t know what you will use it for? It happens to me all the time. Sometimes it works out, and I find a place for that unneeded item. Other times, it was a waste of money. Then there are the very exciting times, where I hold onto something for a long time before the reason hits me on why I needed to buy that item! That is the case of my hanging plant basket. I loved the shape and size of this little hanging plant basket, or I guess it could have also been a fruit hanging basket. I saw it at the Dollar Tree at the beginning of the summer, and I bought it. I knew I wouldn’t use it for either of the ideal purposes, but I wanted it. It sat in my pantry (literally) for several months. 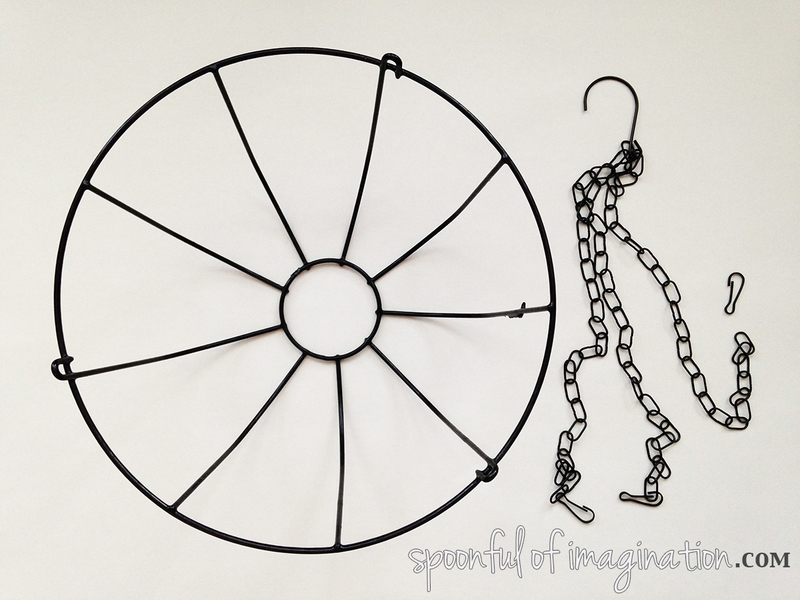 This past weekend, I was purging, and it finally hit me what I could use that cute, black, metal basket for. It was meant to be wall art. I slipped off the metal chain, turned it on its side, stuck a push-pin into the wall, placed it on top with some cute stuffed animals and it was perfect. I love that it is not the usual shelf. 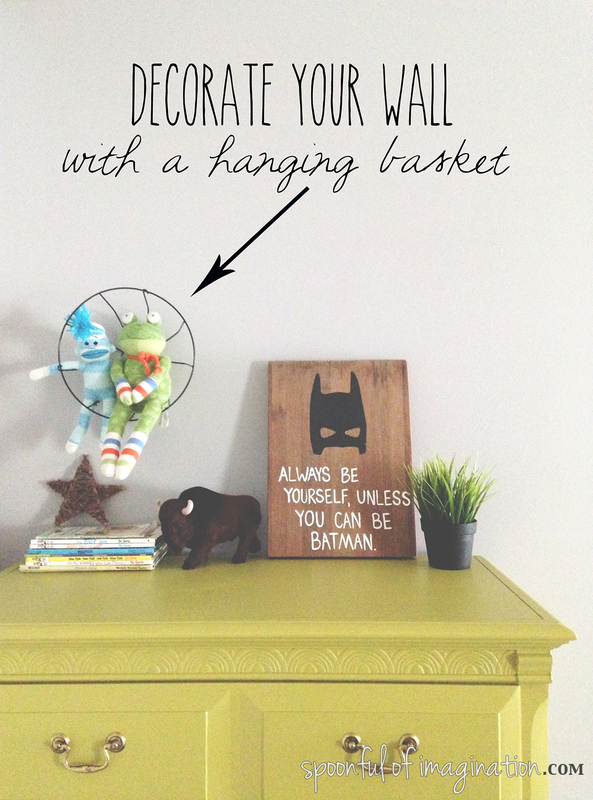 I love that it adds height and dimension to my son’s dresser while holding some cute little toys. It was simple and so cheap to do! After hanging this plant basket, I foresaw how cool it would look with several going up the wall. Of course, the Dollar Tree is no longer selling plant baskets, but I needed to share this idea. 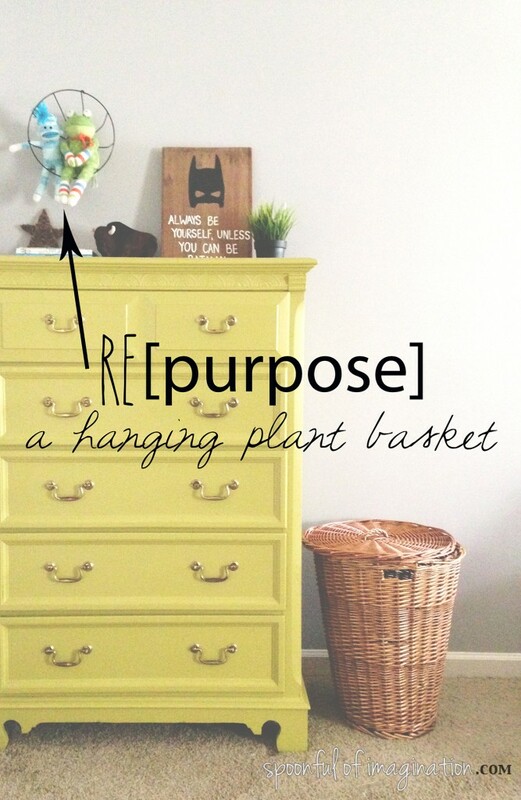 Maybe there are plant baskets still for sale at other stores, and you too can scoop one up for some fun wall art. 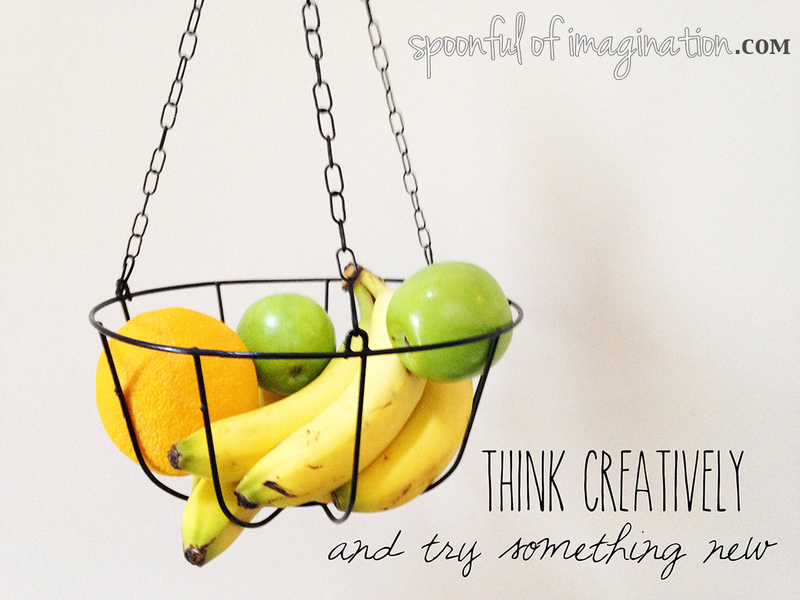 It’s amazing what can happen when we hoard use our imaginations and think outside of the box. Imagine the possibilities!